A good work/life balance including a minimum of 27 vacation days. Are you interested in joining our Regulatory Office team in The Hague? We look forward to receiving your resume and motivation letter. An online assessment will be part of the process. 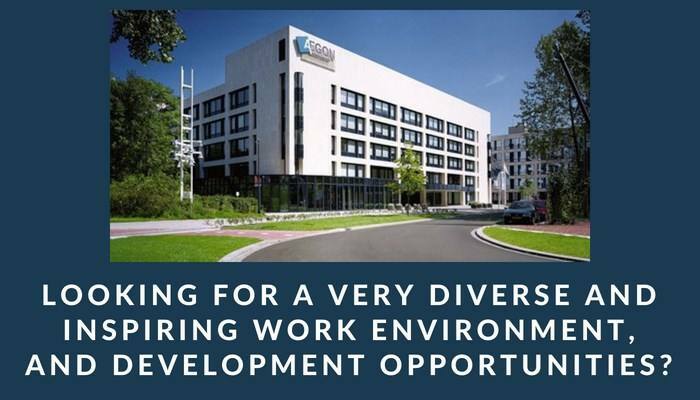 For more information about the role, you can contact Anne van Busselen, Talent Acquisition Manager at +31 (0)6 23792726 or anne.vanbusselen@aegon.nl. 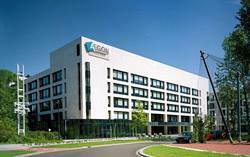 Please send your application for Regulatory Officer at AEGON in The Hague including your CV via our website.